Fortnite as a game has fierce proponents as well as opponents, but no matter how you feel about the game it is no secret that Turner “Tfue” Tenney knows how to build a great looking keyboard. 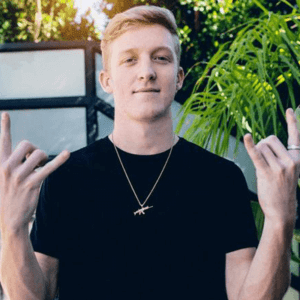 We have been getting many questions about his keyboards and a lot of requests to make a guide on how to recreate some of Tfue’s keyboards, so we’ve been dedicating some of our time to check out what keyboard parts Tfue likes to use and buy to make his creations. Tfue’s keyboards were shown on twitter here and here. 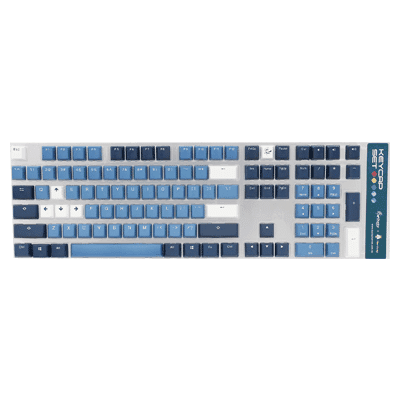 In this guide we’ll go over what brands of keyboard he likes to use, as well as go in-depth on the keycaps, switches, and all of that. 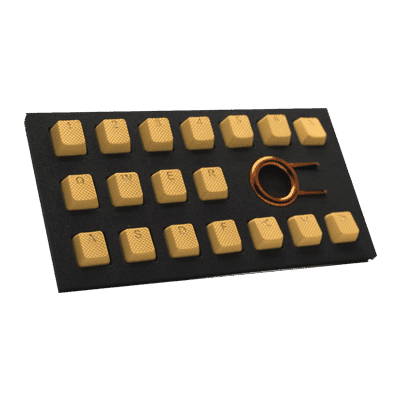 We’re going to give you detailed instructions on how to build Tfue’s keyboard for yourself. If you were wondering how to buy Tfue’s keyboard we got you covered as well. 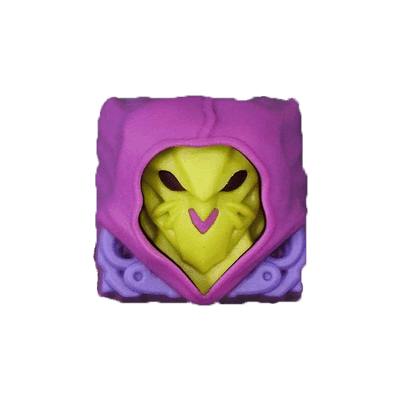 You can find links to retailers for all parts in the post below. Modding a keyboard isn’t that difficult (at least not when it comes to the basics, such as switching out the keycaps) so don’t be afraid to do some experimentation yourself. If you have any questions you can obviously always reach out. You’ll only need three things to begin modding your own keyboard: a mechanical keyboard with a standard bottom row, replacement keycaps. 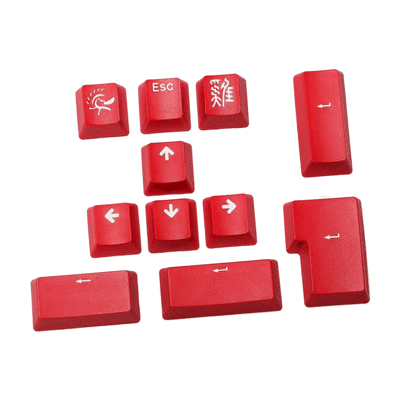 Tfue’s keycaps are the Tai-Hao Rubber Gaming in different colors (but more on that later in the guide obviously). A keycap puller isn’t technically necessary but it will cost you next to nothing and it’ll make the whole process a lot easier so we do recommend getting one. Most keyboards also have one in their packaging, so it’s worth checking the box of your keyboard if you don’t have a keycap puller handy. In any case; let’s get to building! We’ll keep this guide as up to date as possible, but if you see Tfue using any new keyboard feel free to contact us and we’ll add it to the guide. 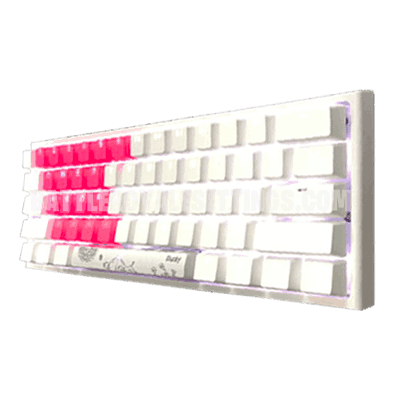 The base of Tfue’s keyboard is the unreleased Ducky One 2 Mini RGB White on White. 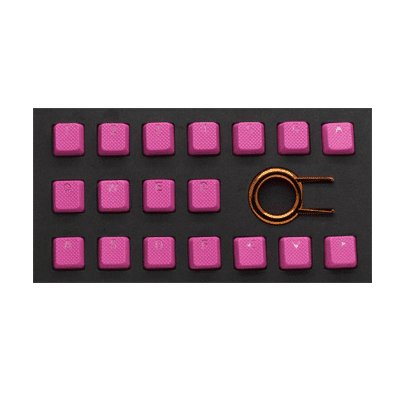 Tfue uses the Tai-Hao Rubber Gaming Neon Pink keycaps the keys: 1, 2, 3, 4, 5, 6, Q, W, E, R, A, S, D, F, Y, X, C, V. The mentioned Tai-Hao Neon Pink keycaps are supported by Cherry MX Rubber 60A O-Rings. 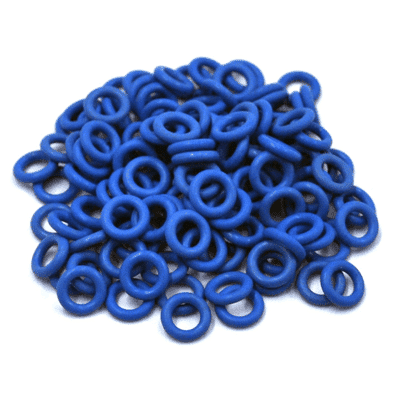 O-Rings for keyboards are used to cushion the landing of the switch and act as sound dampeners. The base of this keyboard is the Ducky One 2 Mini RGB with Cherry MX Brown switches. Tfue uses the Tai-Hao Rubber Gaming keycaps Neon blue for the keys: 1, 2, 3, 4, 5, 6, Q, W, E, R, A, S, D and F. Plus the original keycaps of the keys: Y, X, C, V, 7, 8, 9 and 0 are replaced by the Tai-Hao Rubber Gaming Neon Pink keycaps. 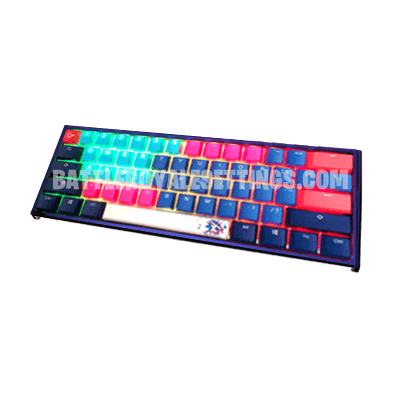 The Escape, Backspace and Enter keys are swapped withthe PBT Double-Shot Colorful Carmine Red keycaps. The spacebar of this keyboard is custom made exclusively for Tfue it isn’t available anywhere. Additionally the rest of the keycaps are from the MK X Ducky “Good in Blue” Keycap Set. 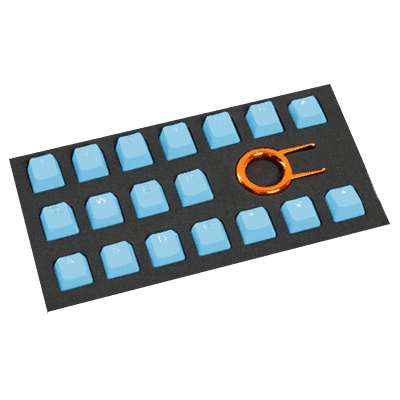 Cherry MX Rubber 60A O-Rings dampen the overall clicking sounds of the of the key switches. The foundation of the custom keyboard is the Ducky One 2 Mini RGB with Cherry MX Brown switches. 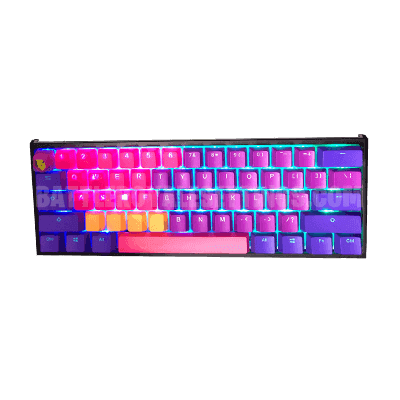 Tfue applies the Tai-Hao Rubber Gaming keycaps Neon Pink for the keys: 1, 2, 3, 4, 5, 6, Q, W, E, R, A, S, D and F. Additionally the original keycaps of the keys: Y, X, C and V are replaced by the Tai-Hao Rubber Gaming Neon Orange keycaps. The Escape key is replaced by the Dead Man Illusion (Hot Keys Project) keycap. 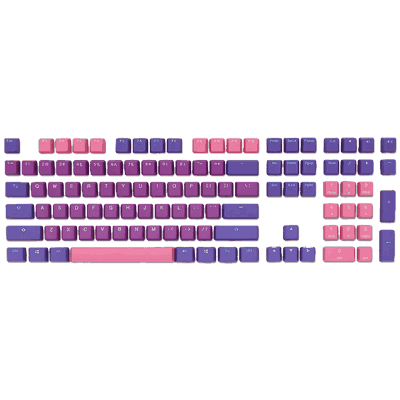 Also the rest of the keycaps are from the Ducky 108 Key PBT Seamless Doubleshot Ultra Violet Keycap Set. 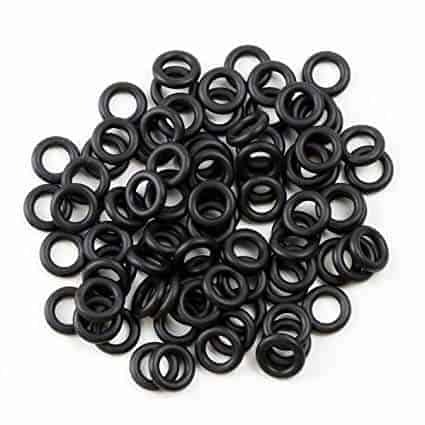 Tfue uses Cherry MX Rubber 70A O-Rings to reduce the sound of the Cherry MX Brown switches.